Victorious Vessels is a local business that I’m working on with two friends. 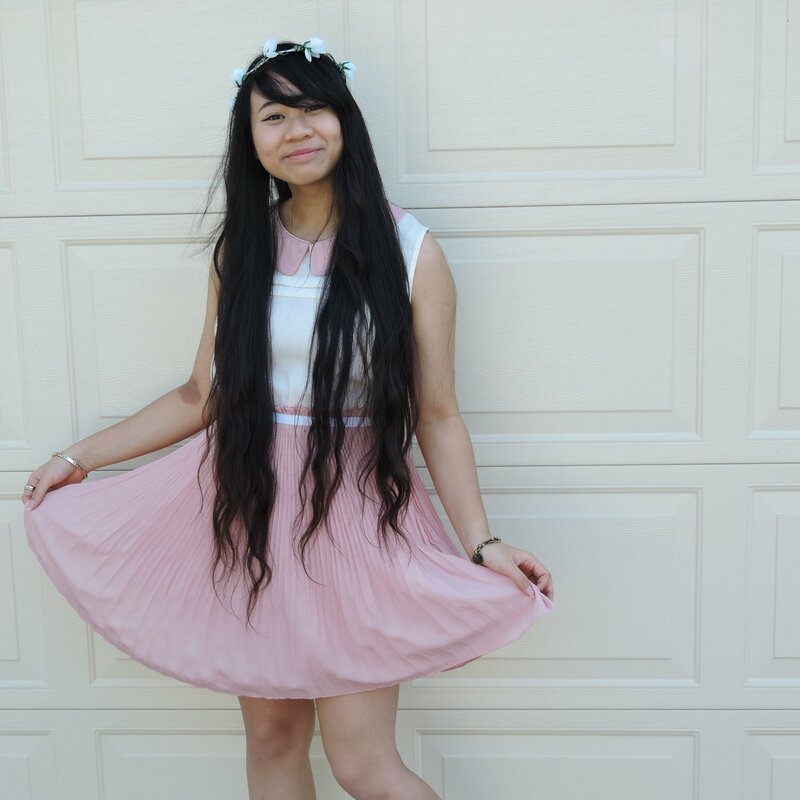 We’ll be selling jewelry and other pretty things. It’s still a bit of a work in progress so keep an eye out on this page! 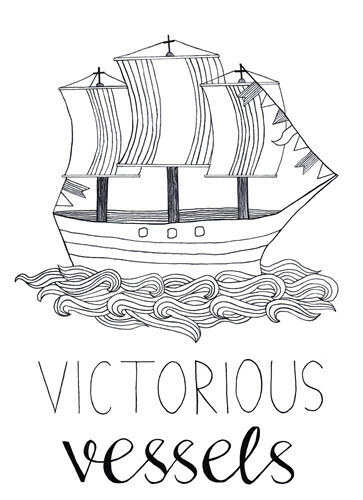 For now you can follow us on Instagram @victorious.vessels and check out the “Victorious Vessels” category of my blog!